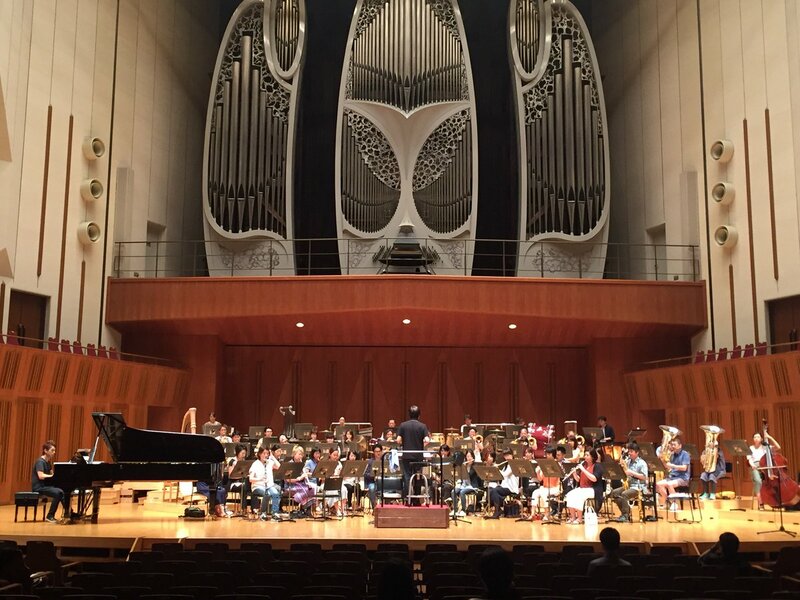 KINGDOM HEARTS Concert -First Breath- kicks off its Japan tour today at the Tokyo Metropolitan Art Theater Concert Hall, and fans worldwide coudl not be any more excited! Though the event will not be streamed, many attendees are excitedly posting their impressions and experiences throughout the day on social media. 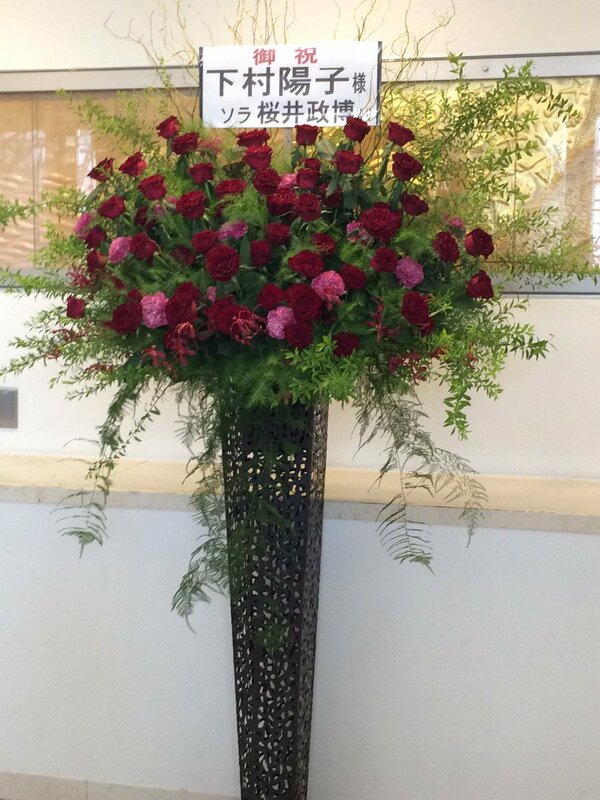 Doors open for the afternoon show at 13:00 JST, and the curtains rise at 14:00 JST. Updates are posted from newest to oldest. Full credit for information and images go to the attendees below! KAIRI'S HAIR IS BEAUTIFUL <3 AND A FLUTE! Namine on clarinet makes sense. Wait? Is Xion on an oboe? Namine on clarinet makes sense. Xion is playing an oboe, yeah, (kind of funny since that the oboe is Shimomura's favorite instrument and is often featured in her pieces while Xion is the character everyone forgot). 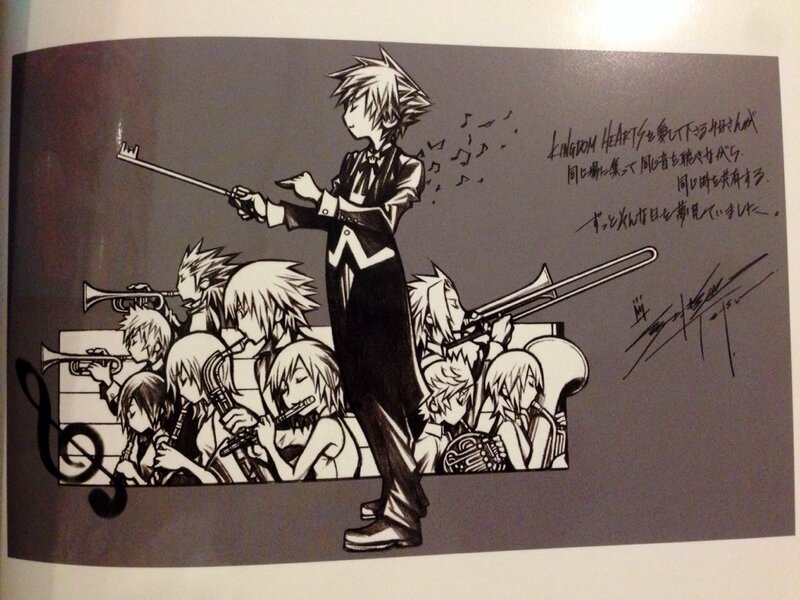 Lea also looks like he has shorter hair (and a scarf), pretty fitting that he's shown with a trumpet. Xion is playing an oboe, yeah, (kind of funny since that oboes are Yoko's favorite instrument and are often featured in her pieces while Xion is the character everyone forgot). Sadly he doesn't have a scarf on. 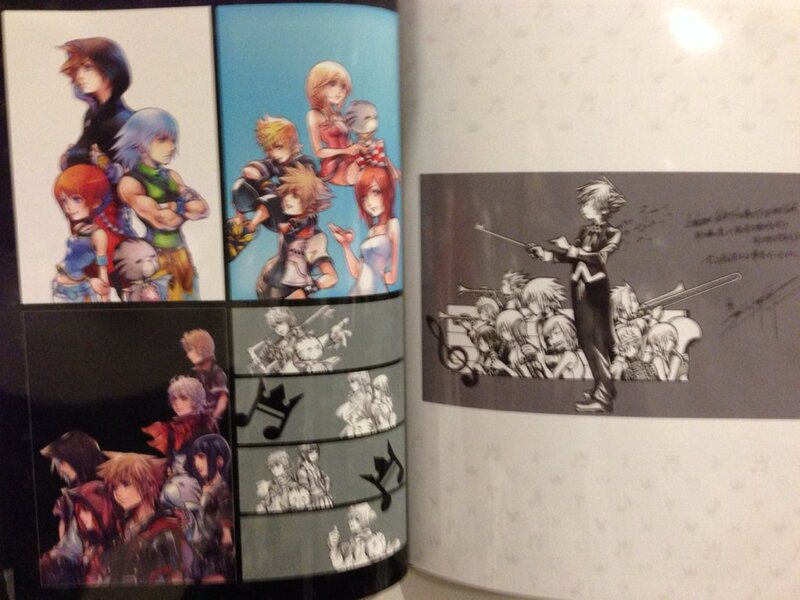 He has a collared shirt, though Nomura's sketchy lines make the back of his shirt look like it is fanning out a bit. I think Yoko really likes Xion. Xion does have the best themes in the series. Three of them are actually "new" pieces. The Unknown, Power of the Darkness, and Journey of Kingdom Hearts, then whatever the encore piece is would be the fourth. The art is worth the money. I imagine it was a duet. Is it goofy that I burst into tears when I saw the artwork with all of the characters? Oh my gosh I am even shaking. For the longest of time I have wanted for Nomura to do something like this, and then he did. Gahhh, all of my friends from the past 13, in the same artwork. I don't understand Aibo's comment about not spoiling anything. It's a concert for goodness' sake, if attendees don't talk about it, no one else will know what happened. It makes no sense to me, really. Thank you! Hello to my new wallpaper. It is more about not spoiling the experience for people going to the concert later on that day since I believe there are two sessions. Really dig that one. Somewhat telling that Lea and Roxas play the same instrument (Xion and Naminé too? Can't really tell) and I actually forgot what exactly the thing Ventus plays actually IS, lol. 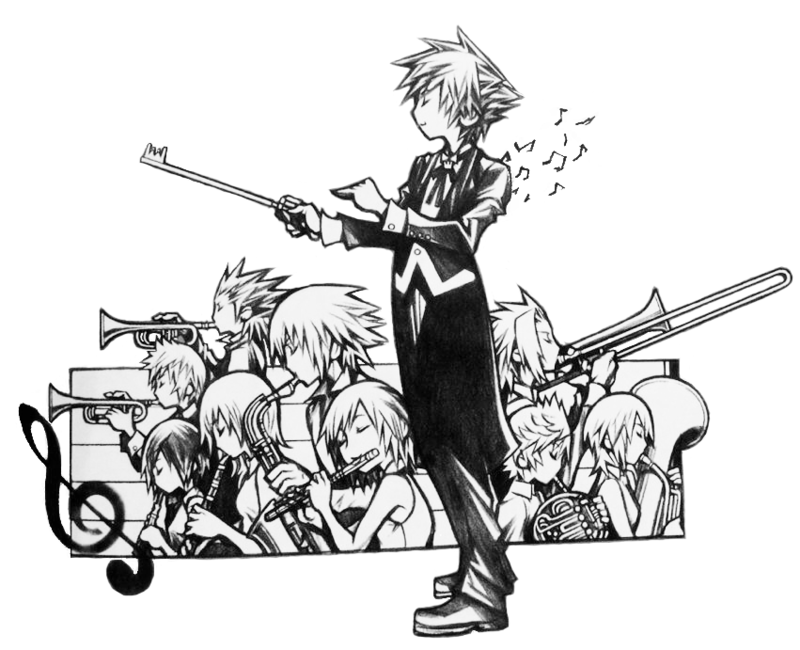 The icing on the cake though is Sora's conductor's baton being a miniature Keyblade and him looking totally classy in that outfit. I figured as much, but still... It's a concert. They're pretty much told what they're going to get in the pamphlet; save for the encore section which was delightfully ambiguous. Oh well, guess we'll wait until round two's impression come along. Ven's playing a French Horn, which is more of a background instrument than, say, a trumpet. Project Destati made some interesting comments on the art, too. Jokes right now surrounding the dual trumpets are "they must be horn-y bros/boyfriends" and I want to cry because how can a joke be so on point. Edit: Ninja'd on the horn knowledge. Eh, kudos to all those who manage to tell the difference between their instruments despite only the upper part being visible. A horn you say, I see. *googles*. Ceratinly interesting comments. Would like to see their take on Aqua's massive tuba and Ven's horn, lol. Why am I not surprised about that one, rofl. But it does totally fit. I'm not too knowledgeable on the different instruments, but isn't the horn normally one that is said to rather hard to play/learn? 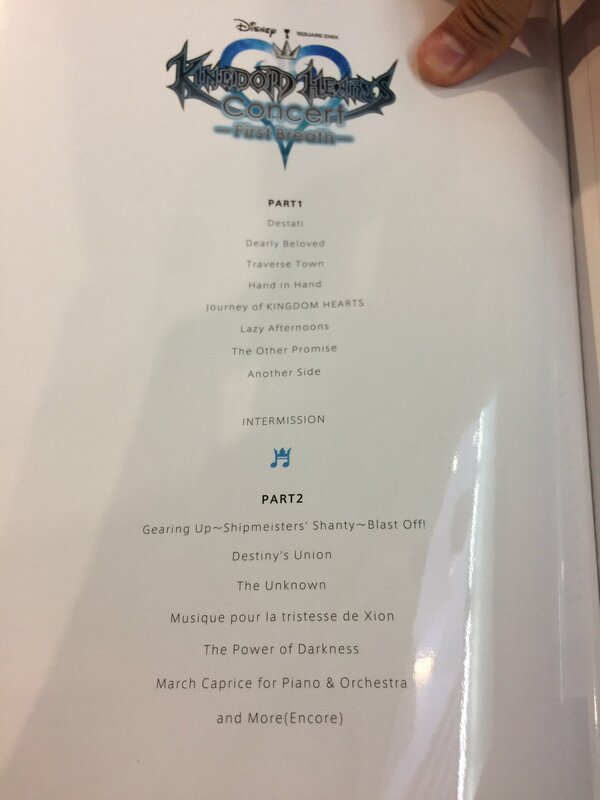 just a shame to see no piano, since I kinda got a thing towards pianos... would probably be a fitting instrument for Eraqus and Xehanort... what's an orchestra w/o a piano, after all? I really hope we get a similar treatment like this for the World Concert! Beautifully done, I can't wait for better scans of this and the 3rd Anniversary artwork. I hope someone take some audio of the new pieces. Do you think they'll have more performances in the US? Q_Q I really want to go, but both New York and California are out of range. I hope they have overwhelming success and decide to expand. The spoiler is about something that is only for attendees of the show. 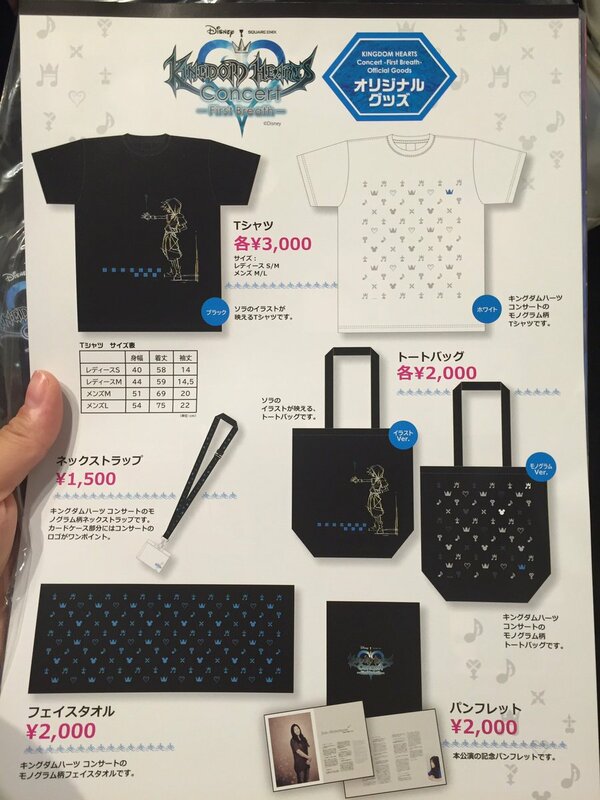 Aibo was being considerate of fellow Kingdom Hearts fans who were going to see the other show/s. Aqua is playing the tuba! This is the greatest thing! Huh, seems like Aqua stole my tuba. It was a brass instrument concert. Why would there be a piano? I'm taking this with such a grain of salt. Actually, I'm not believing this at all. Yeah, no, that doesn't really make sense if you ask me. Why would Namine and Terra talk to each other in 0.2's Prologue? Naminé being connected to Sora which means a connection to Ven which means a connection to Terra. Naminé has always been mysterious and her powers even more so. I can see this being true. I know that it is possible. But I don't think it'd happen in 0.2 if it really were to. I dunno, it just seems strange to me. Why wouldn't they? It's not like this is Fans-only or something? Why woudln't they? It's not like this is Fans-only or something? 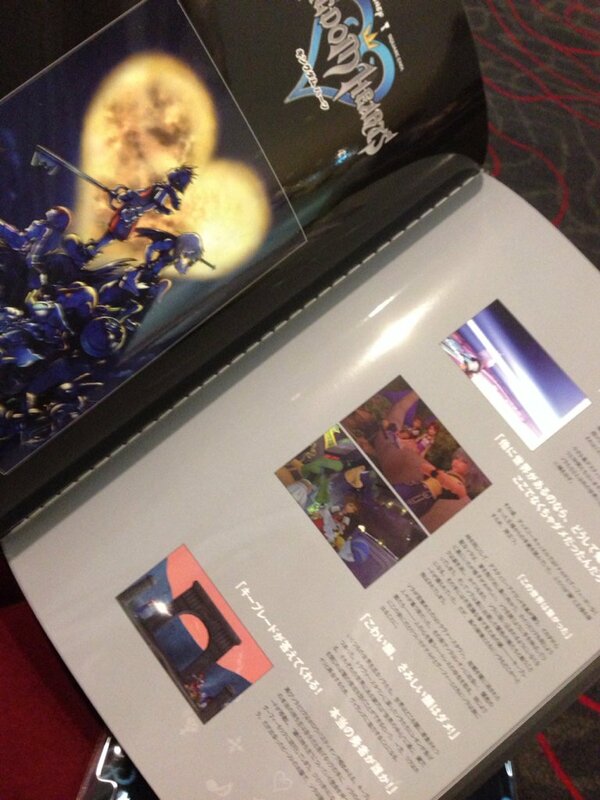 If you didn't remember, Nomura had "something in the works" for the concert. I'm pretty sure this is what it was. 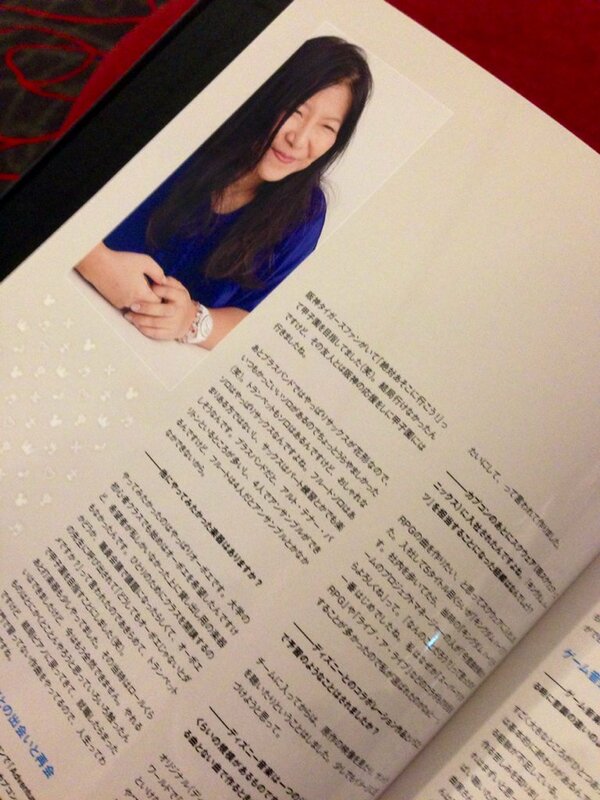 I asked aibo if she could send me the spoiler anyhow, and I'll see. 'Something in the works' could mean quite literally anything. Also, no, I don't remember. Seems I missed the interview. I did not even notice at first that Kairi`s hair is shorter. Glad to see that she too joined the "I got a fabulous haircut" group with Sora and Riku. :D Maybe there is also similar symbolism with Riku here, since cutting ones hair means change. I cried too Fudge, you are not alone! About the possible spoiler.... ehh, not gonna see what it`s about. So I looked at the song list picture that aibo posted. I'm betting that "The Unknown" is a new version of Darkness of the Unknown. Well, if the spoiler about Terra and Naminé ends up being true, then that one person on the forums--who said they wished that 0.2 would've been about Terra instead of Aqua--will probably be a bit happier. Anyway, this image is just so dang cute! So I'm not going to lie... If these were DLC outfits for the characters in III, it would make my life complete. 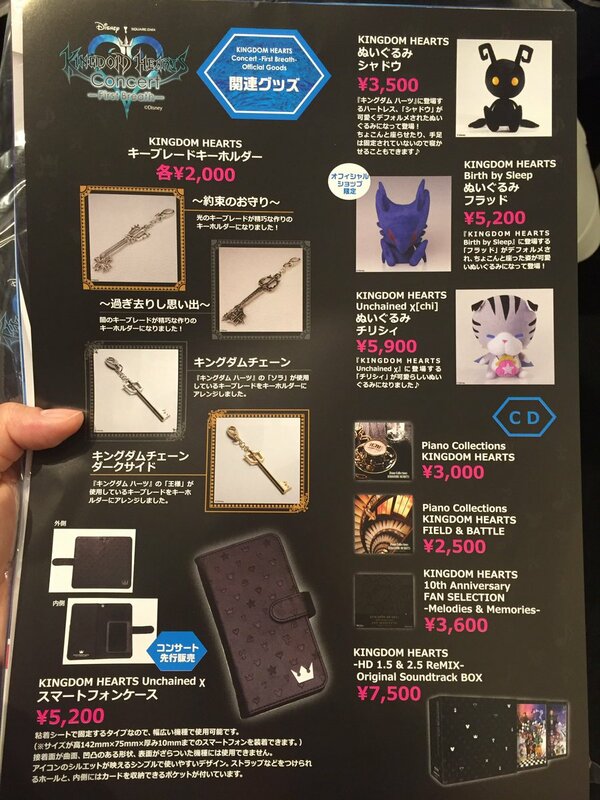 And it's just so refreshing to see Naminé and Xion in something new for a change! Xion especially, since she's never gotten to wear a normal outfit before. I also want a KH AU like this now to be written by someone talented. Is Kairi First Chair here? Looks like it. She would be that, wouldn't she? But yeah, this most certainly made my day and I adore it! What if, with namines power, she found Terra's consciousness in Xemnas or someone and it was a meta-conversation. Then she was able to give a projection of him into the realm of darkness as a way for aqua to know he was ok. I'm just spit balling, but as someone said, namines power is stil kind of a mystery. I really like the bold part. Why thank you. We know she was able to find memories of TAV in Sora's heart, so she knows about him. And again, nothing is out of the question. And Terra's face in the realm of darkness was one of content.